1. Unzip the ROM to a folder of your choice. 4. The phone must be turned off, no SD card in your phone and unplug your PC, once off the phone only supported on the Volume Up button after 3 seconds connect your device to your PC with USB and 2 seconds release the Volume up button. 5. Press the Refresh button MiFlash software, your device will be seen. 6. Press the flash button, wait for the message operation completed successfully. Thanks friend, the rom work perfect and in Spanish perfect. Hi manja13 ! 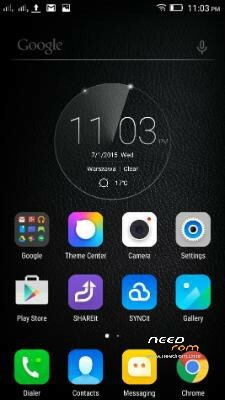 This is rom is pefect for Z90-7 32GB . But I tried it for Z90-3 16GB , all functions are good, but the phone can not detect simcards, and can not make call. Can you fix for Z90-3 or have you got multilang rom for Z90-3 ? Pls share me. You can explain "Warning Windows 32bit preference"? Hello friend, im very happy with this rom but here in spain the 4g dont work i dont know why, i want to try other roms and now i cant. when i conect the telephone with vol + pussed to enter in download mode the telephone always power on and i cant reflash the telephone. i have solve ir send via adb "adb reboot adl"
Please can you tell me which ROM you flashed to make 4G Work? I have same issue in the UK when using Z90-a40_S118_1505272008_ROW ROM i can not get 4G to work. 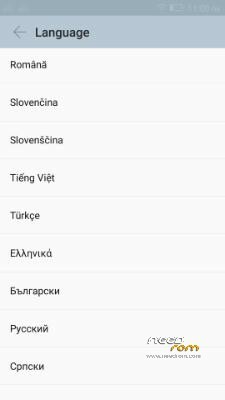 Please tell me which Chinese Rom did you use? I tried to flash to ROOT – VIBEUI version 1525. but this DID NOT WORK. I had to go back to Z90-a40_S118_1505272008_ROW ROM . First of all thanks for the help. Is my first time trying to change rom. I have a z90-7 with android 5.0.2, and the only problem the phone has, is that tethering doens´t work, Can anybody say me if with this rom change it will work? Also anybody can say me how I can root the phone? PAyment does not work safe. Thank you. Flash worked, but no Android setting possible, so also no USB debuggung!! Restore of my data is therefore not possible! First of all, This rom is perfect for my z90-7. Thank you! But, i have a little problem. 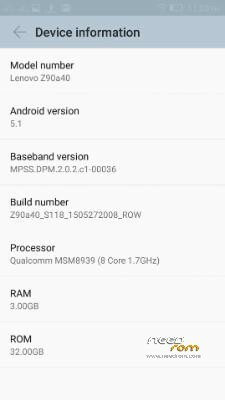 my phone only seems to be connectiong to 2.4ghz network instead of 5ghz. Is this my phone's problem? or ROM's problem? If anybody answer for me, I'll be very grateful.